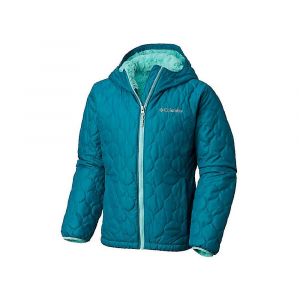 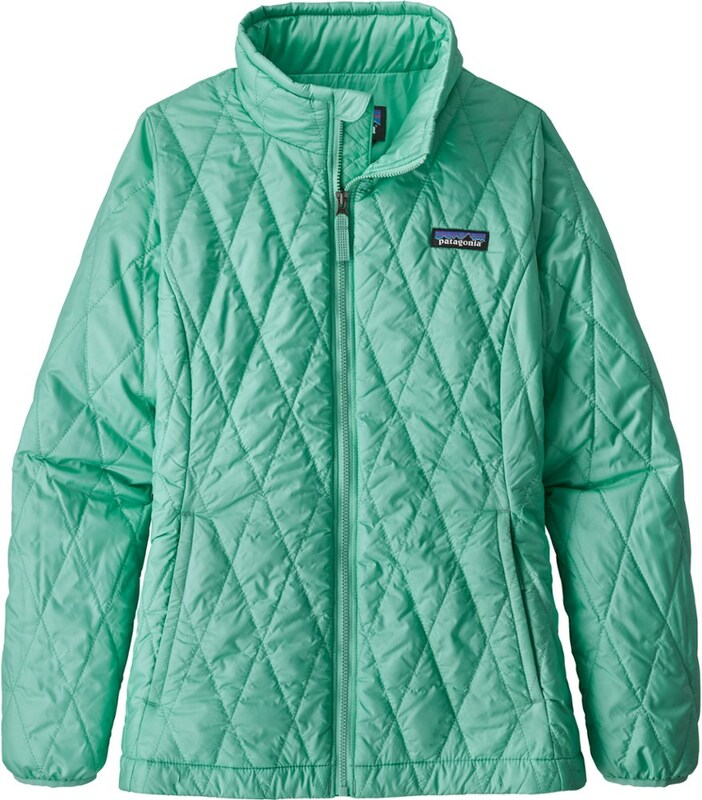 The insulated Columbia Agent Ella jacket has a subtle floral pattern that looks great and weather-resistant performance fabric that protects from the elements on winter weather adventures. 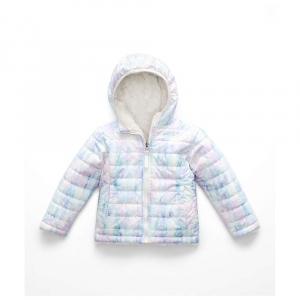 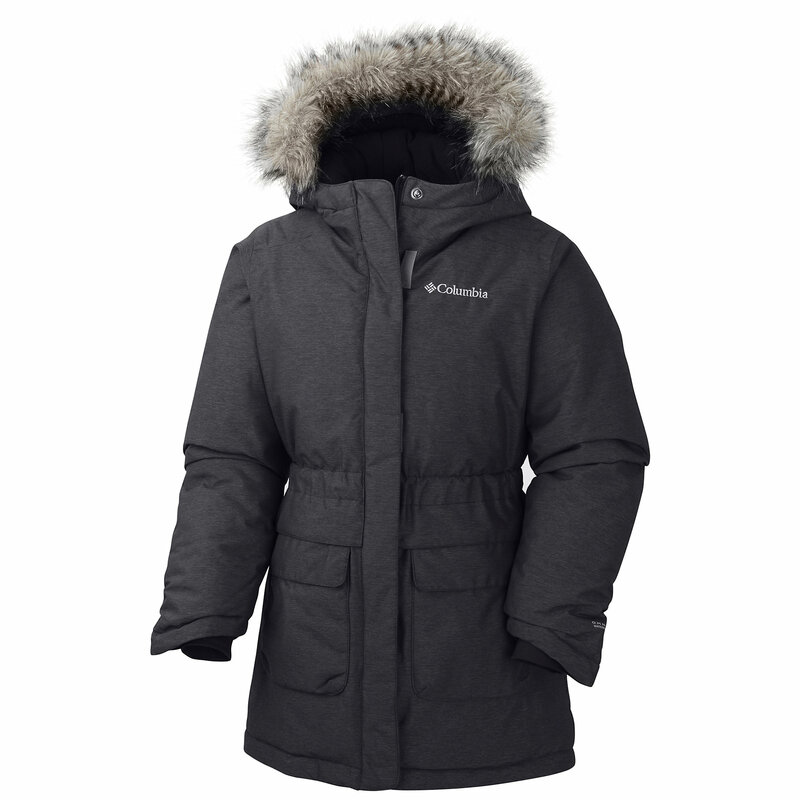 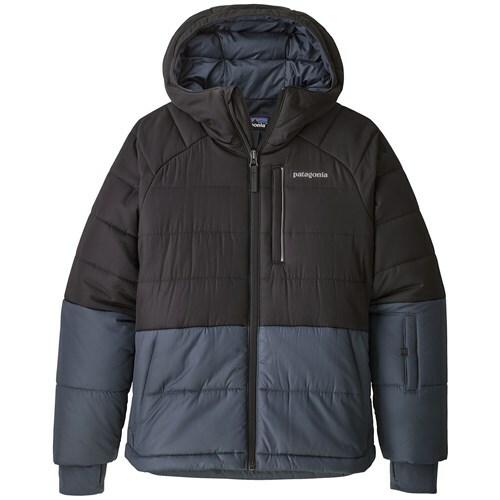 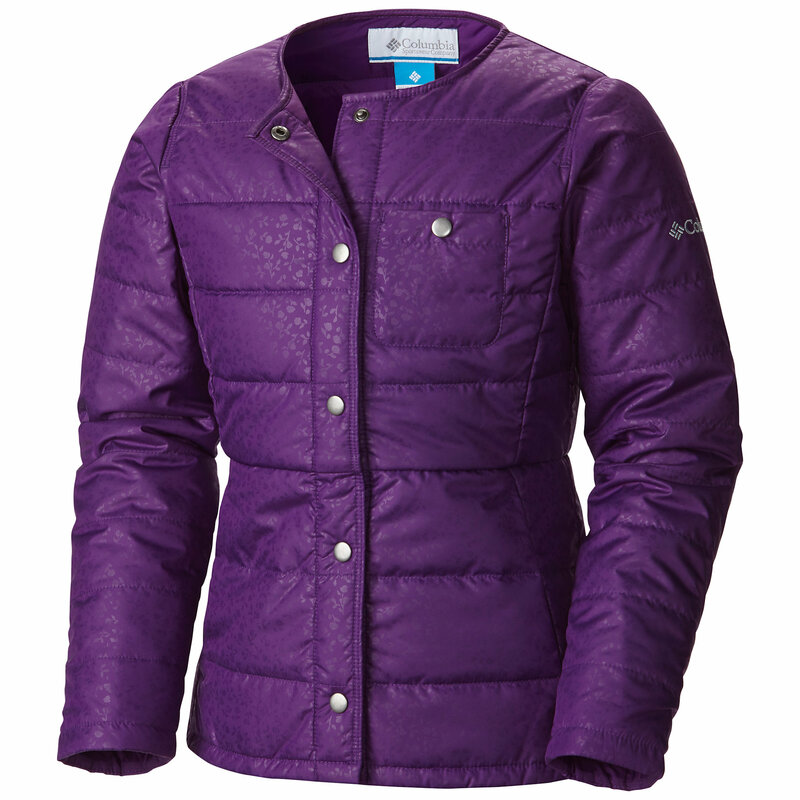 The Columbia Agent Ella Jacket is not available from the stores we monitor. 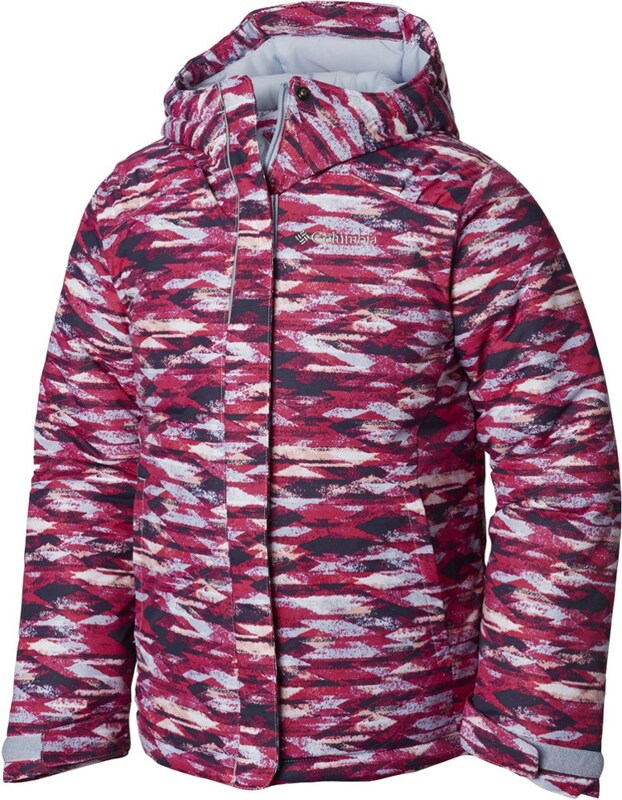 It was last seen March 11, 2018	at REI.